A resonator back provides more projection of sound in the Goodtime Two. 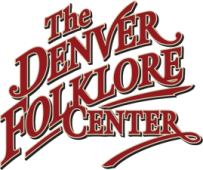 We make it here in the USA, at the Deering shop with the same tooling we use to make the top of the line banjos. 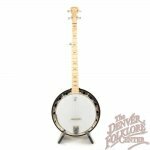 Greg Deering designed the Goodtime banjos because there were no low priced banjos of enough quality for people to actually learn on without difficulty or giving up. 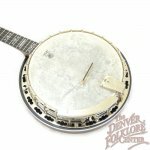 He remembers what it was like to want a good banjo and not be able to afford one, so his gift to others is the Goodtime banjo line. 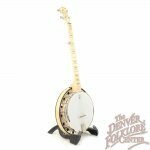 Designed for success, the Goodtime banjos are the lowest priced American made banjos. 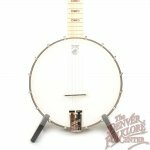 They are so good many professionals have recorded with Goodtime banjos. The Goodtime Two weighs 6 lbs - about the weight of a guitar. 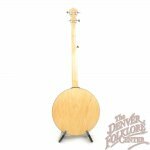 The Goodtime Two has a natural blonde maple with a satin finish to protect it. 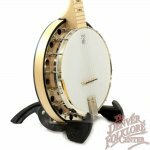 The rich, golden tone and the reverberation off the resonator sound great. You can definitely tell a volume difference between open back and a Goodtime Two. 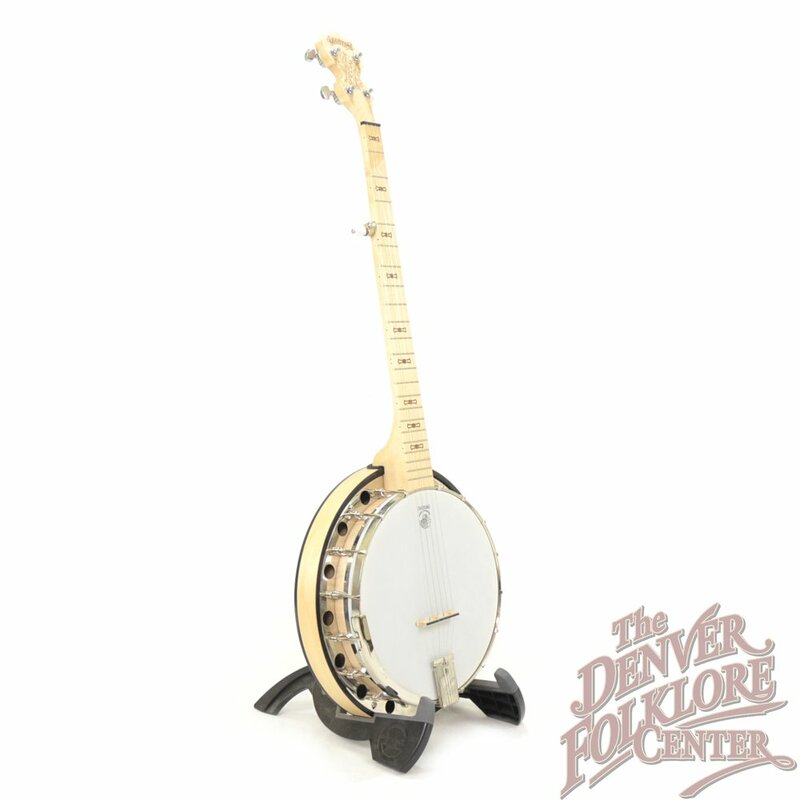 The sound waves aren't getting trapped between you and the banjo, which makes a pretty big difference. 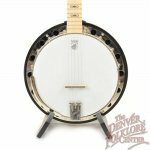 If you want a great low priced bluegrass banjo for travel and leisure that plays correctly and is durable, this is the best buy on the market!